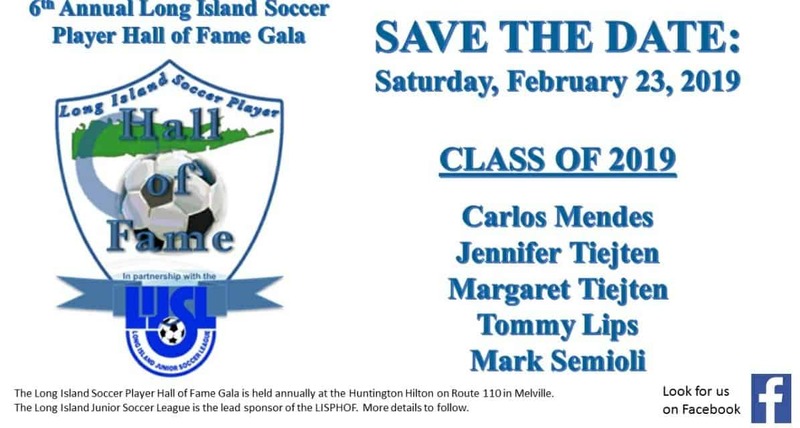 Five players who made an impact in local and professional soccer will be inducted into the Long Island Soccer Player Hall of Fame Saturday, Feb. 23. They will be honored at the Huntington Hilton in Melville, N.Y. in the event. * Central defender Carlos Mendes, a Mineola, N.Y. native who played for the Long Island Rough Riders, New Yor/New Jersey MetroStars and Red Bulls, Columbus Crew, Rochester Rhinos and Cosmos. He most recently coached Cosmos B in the National Premier Soccer League. * Jennifier and Margaret Tietjen, Huntington, N.Y. natives who were standouts with the Long Island Lady Riders. They are coaching college soccer. * Defender Mark Semioli of Hauppauge, N.Y., who played for the LA Galaxy and MetroStars in Major League Soccer. And ex-Puerto Rican international Tommy Lips, who performed for the L.I. Rough Riders, New England Revolution and a FC St. Gallen (Switzerland). 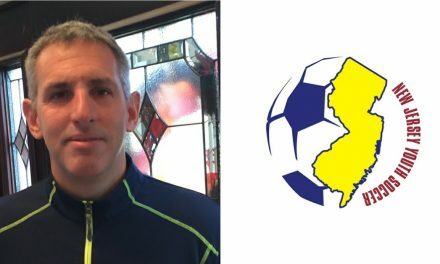 He is also the head coach at Smithtown West High School. 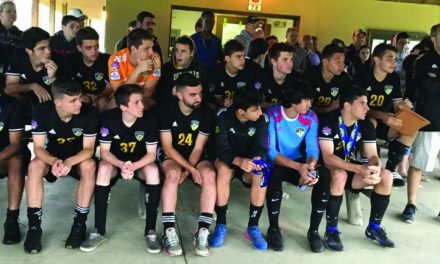 The Gala is a stand-alone event this year and will not be part of the LIJSL convention, which will be held the weekend of March 9-10.